It’s Spring Break and you’ve been planning your trip to the Disneyland Resort for months. Perhaps it’s your very first time and you have a bucket list of must-do magical experiences. Disneyland just happens to be geographically located in a city where the sun shines bright almost year-round, so you’ll likely enjoy pristine weather irrespective of the time of year. But, this year happens to be unseasonably wet thanks to El Niño, so the chances of the weather raining on your Disneyland parade are slightly increased. If you happen to visit during the rainy season, don’t dismay! 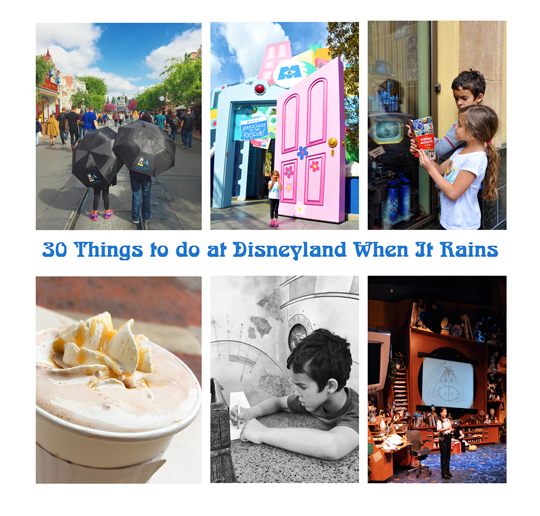 There are so many things you can do when it rains at Disneyland, 30 to be exact! So don a pair of wellies (the perfect puddle-jumping shoe! ), a poncho and your favorite Mickey umbrella and soak it all in! 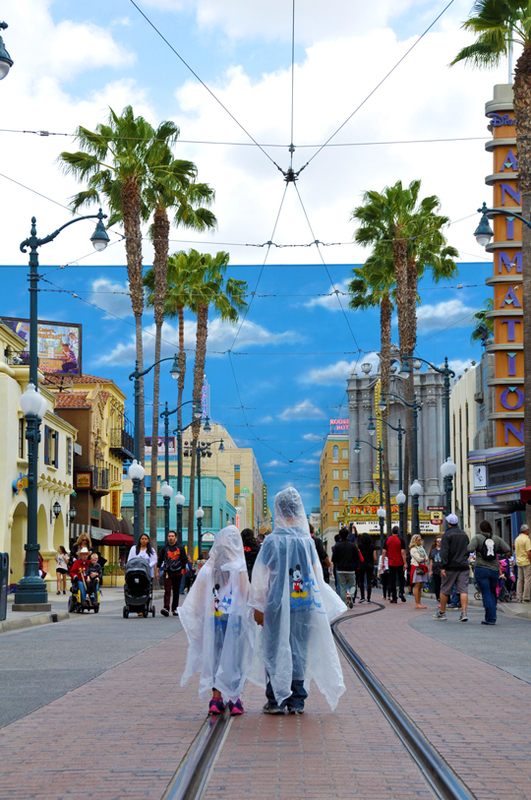 As you plan for your rainy day at Disneyland, remember to bring the essentials: water-resistant shoes or boots, a weatherproof jacket (or a poncho), an extra change of clothes, a plastic bag (for wet clothes), an umbrella, a waterproof case for your smart phone, and a stroller cover (if you happen to be visiting with young children). You might also consider wearing your favorite Mickey Ears in place of an umbrella. Download the Disneyland app and plan to start your day early (ideally you’d like to be in the Esplanade when the park opens to maximize your time at the resort). 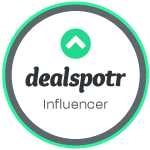 This is your go-to for wait times (which are notoriously short on rainy days), character sightings, restaurant menus and more. Lastly, don’t forget to make your Disneyland Dining Reservation. While the crowds will likely be lighter on a rainy day, expect the number of people dining at the resort’s restaurants to be increased because of the weather. 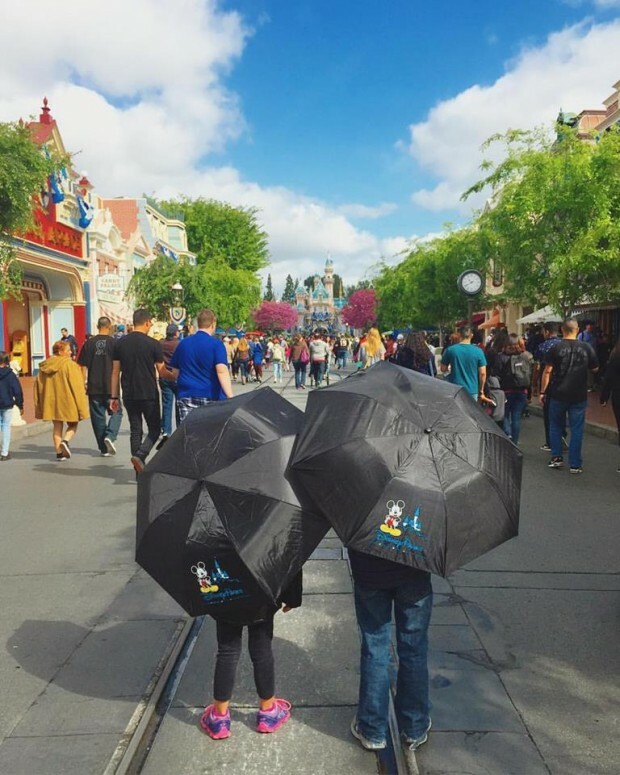 30 Things to Do at Disneyland When it Rains! 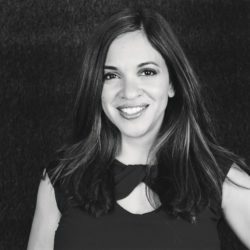 As a local who’s been frequenting the resort since I was a baby, I can tell you that I still find myself uncovering new experiences. Very often, our visits are filled with popular favorites including Space Mountain, Pirates of the Caribbean, Big Thunder Mountain Railroad and Star Tours. But there are a wealth of engaging, imaginative experiences we’ve often overlooked. If you find yourself at Disneyland on a rainy day, here are 30 activities you and your kids will love! Ride the Monorail! When my kids were a bit younger, we would often make short, impromptu trips to the resort with our season passes. 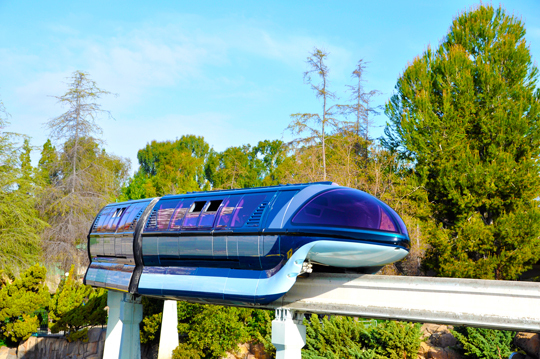 A ride on the monorail was often their very first attraction and it has became our tradition. While there are many rides with cues outdoors, you’ll want to take note of the fact that this particular cue is primarily uncovered. 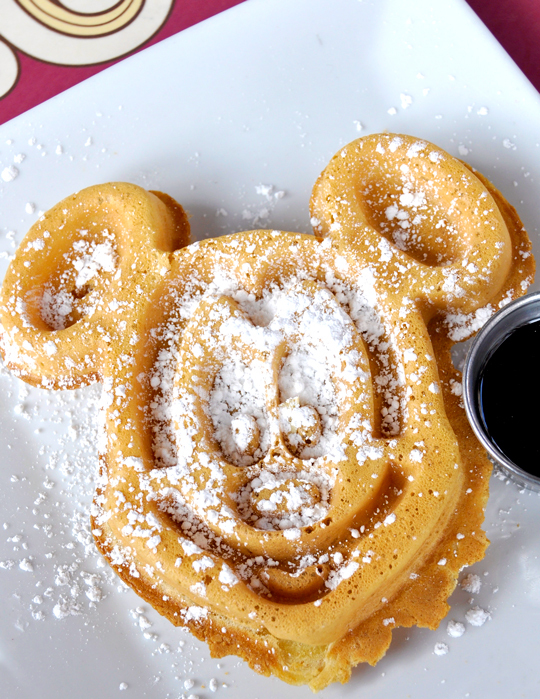 Enjoy a Mickey Waffle at Carnation Cafe! Dining at the Disneyland Resort is one of my favorite things to do, but all too often we’re grabbing a grilled cheese sandwich at Jolly Holiday or clam chowder in a bread bowl at New Orleans Square on-the-go. A rainy day is the perfect time to explore the resort’s gourmet dining locations, and breakfast is always a good place to start. Get a lesson in history, Disney-style! Upon entering Disneyland Park (on the right hand side), you’ll find Great Moments With Mr. Lincoln, located inside the Opera House on Main Street, U.S.A. which details the life of one of America’s most iconic presidents via artwork, artifacts, and innovative Audio-Animatronics technology. 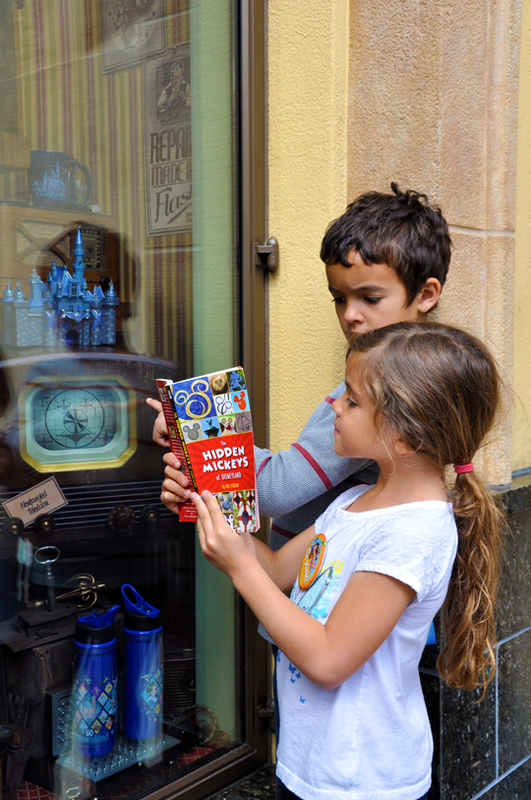 Before you leave, be sure to trace the history of the Happiest Place on Earth! Catch a classic short film! Fashioned after vintage? motion picture houses, The Main Street Cinema is one of Disneyland’s hidden treasures. Here you can watch 6 animated shorts, including Steamboat Willie which features the voice talent of Walt Disney himself. See how far a penny goes! Located on Main Street, U.S.A, the Penny Arcade offers fun diversions like flip-style movies and the infamous fortune teller. Take home your favorite Disneyland memory! Main Street, U.S.A. is your destination for all-things Disney including collectibles, confections, and nearly every set of Mickey Ears you can imagine. The resort also houses unique shops throughout the resort, some of which can only be found at Disneyland (i.e. Disneyland 60 merchandise). After Main Street, U.S.A., my favorite place to shop is in New Orleans Square! Choose your side! Star Wars Launch Bay debuted late last Fall inside Tomorrowland and features character encounters, photo opps, replica movie props and immersive experiences that will keep you and your family entertained and dry! See an exclusive sneak peek! Disneyland is known for offering its guests sneak peeks and first looks at animated and live action films. At present, you can brush up on the Star Wars saga and see an exclusive sneak peek of Star Wars: The Force Awakens at the Tomorrowland Theater. Star Wars: Path of the Jedi is part of Season of the Force, now at Disneyland Park. Embrace your inner princess! Fantasy Faire is a dream come true for little girls featuring a meet and greet with the Disney Princesses. But don’t discount this area if you have a little boy as the live shows are engaging and humorous with their clever spin on Disney’s classics stories. Get Tiki with it! My love for the Enchanted Tiki Room goes back to the days when my father and I would finally relent to a rest break after we’d gotten our adrenaline fix. The show is vibrant and energetic and a welcome reprieve from the rain. It should be noted that the queue is outdoors. People watch at Blue Bayou Restaurant! Housed inside Pirates of the Caribbean, the restaurant is widely popular for its authentic Cajun and Creole cuisine and enchanted nighttime ambiance. Be sure to make a Disney Dining reservation, particular on a rainy day when it is likely to be highly sought out. Giggle and grub at The Golden Horseshoe: Warm up with a bowl of chili, then stay for a side-splitting performance by The Laughing Stock Co.
Ride the dark rides! Many of the dark rides at Disneyland offer covered or partially covered cues for the dark rides including the following: Buzz Lightyear Astro Blasters, Finding Nemo Submarine Voyage, Hyperspace Mountain, Indiana Jones Adventure, “it’s a small world,” The Many Adventures of Winnie the Pooh, Mr Toad’s Wild Ride, Peter Pan’s Flight, Pinocchio’s Daring Journey, Pirates of the Caribbean, Roger Rabbit’s Cartoon Spin, Snow White’s Scary Adventures, and Star Tours – The Adventure Continues. Puddle jump at Sleeping Beauty’s Castle! Because rainy days are still relatively infrequent in Southern California, don’t miss the opportunity to puddle jump and catch some uniquely magical photo opportunities only captured in the rain. While you’re there, walk through the castle and relive the story of Sleeping Beauty. 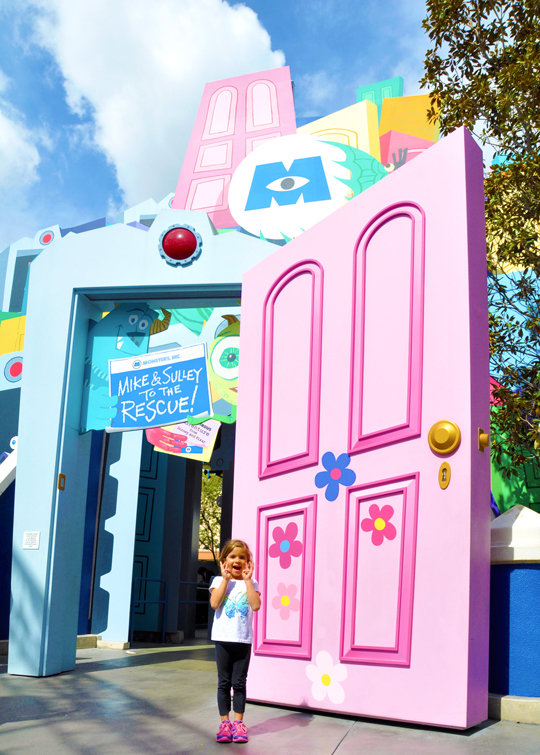 Visit Mikey, Minnie and Pluto’s digs! Character spottings may be hit or miss when it’s raining, so your best bet is to visit your favorites at their homes, located in Mickey’s Toontown. 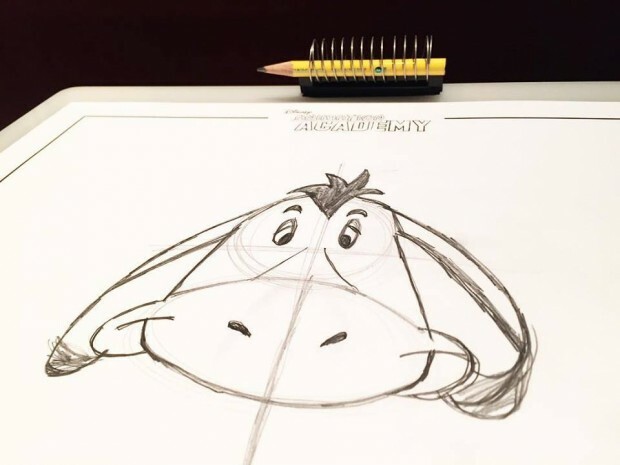 Learn how to draw your favorite Disney character! One of the resort’s most undiscovered treasures is the Animation Academy, located in Hollywood Land. With the guidance of a Disney artist, you’ll take home your very own illustration. 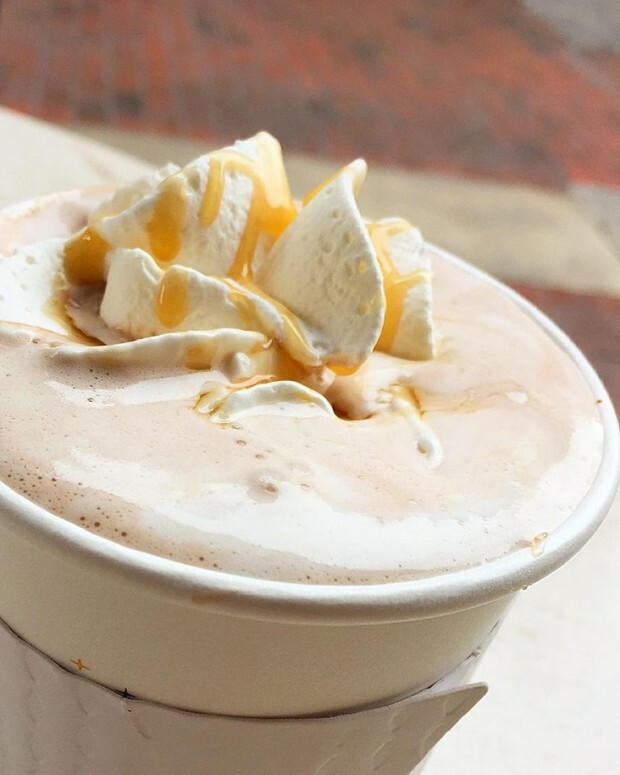 Warm up with your favorite cup of joe! Located on Buena Vista Street, Fiddler, Fifer & Practical Cafe was the first location inside the 2 parks that comprise the Disneyland Resort to serve up Starbucks beverages. Warm and spacious, this is the ideal place to seek shelter on a rainy day. Search for Hidden Mickeys! Walt Disney valued the details and understood their importance in distinguishing his work, specifically Disneyland. Hidden Mickeys are those small details that bring another layer of entertainment to guests. I recommend The Hidden Mickeys of Disneyland by Bill Scollon as a guide to finding these gems throughout the resort, many of which are located indoors. Get up and dance! Even school-aged children like my son will enjoy singing and dancing with their favorite Disney Junior characters at the Disney Junior – Live on Stage Show! Located adjacent to the Animation Academy, the show gives kids an opportunity to get their wiggles out while staying warm and dry. Let it go! Join Anna and Elsa in an interactive sing-a-long complete with an imaginative retelling of Frozen. For the First Time in Forever: A Frozen Sing-Along Celebration is located at the Crown Jewel Theatre in Hollywood Land. After you’ve perfected your pitch, head over to Animation Academy for a photo opp and a meet and greet with Anna and Elsa. See it first! Visitors to the Disneyland Resort can see special extended previews of upcoming films. At present, you can see a preview of The Jungle Book with special in-theater 3D effects and a video introduction by director Jon Favreau. Dine with your favorite Disney Princesses! A rainy day is the perfect time to schedule a character dining experience. Ariel’s Grotto features Breakfast, Lunch and Dinner Celebrations with a menu inspired by The Little Mermaid. Be sure to make a Disney Dining reservation before your visit. 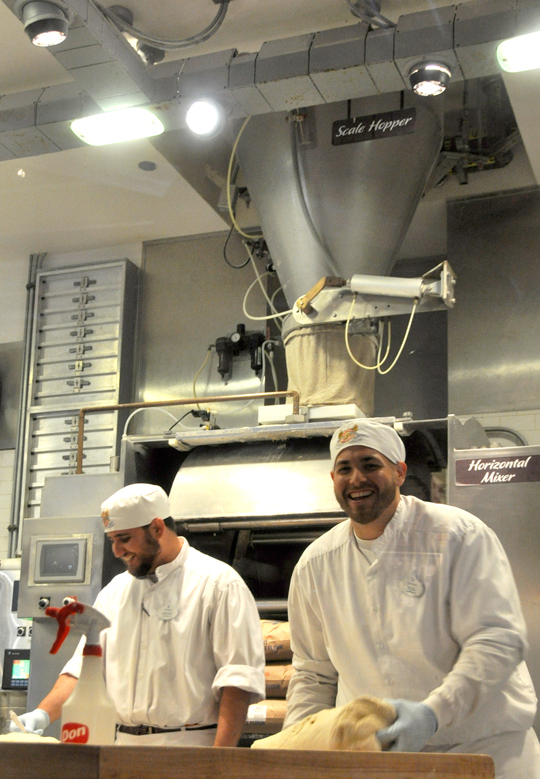 Tour a working bakery! Who knew that a real bakery exists right on property at the Disneyland Resort? Stop by the Boudin Bakery to see how the infamous San Francisco sourdough bread is made and get a tasty sample of my favorite bread! 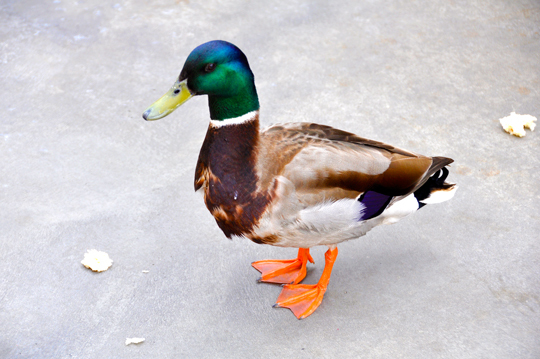 After the tour, pick up a loaf of bread to take home. Savor a piping hot soup in a Sourdough Bread Bowl! Dining at the Disneyland Resort is a culinary adventure and I always find myself discovering new dishes and venues to satisfy my foodie fixes. One of my favorite dishes on a rainy day is a bowl of soup, specifically the creamy clam chowder at Pacific Wharf Cafe. Share a hot fudge sundae! 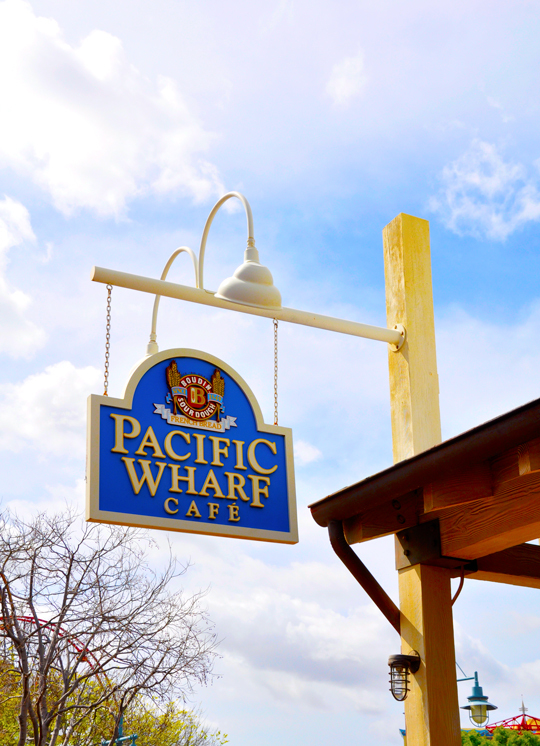 Right across from Pacific Wharf Cafe you’ll find a haven for chocolate lovers. 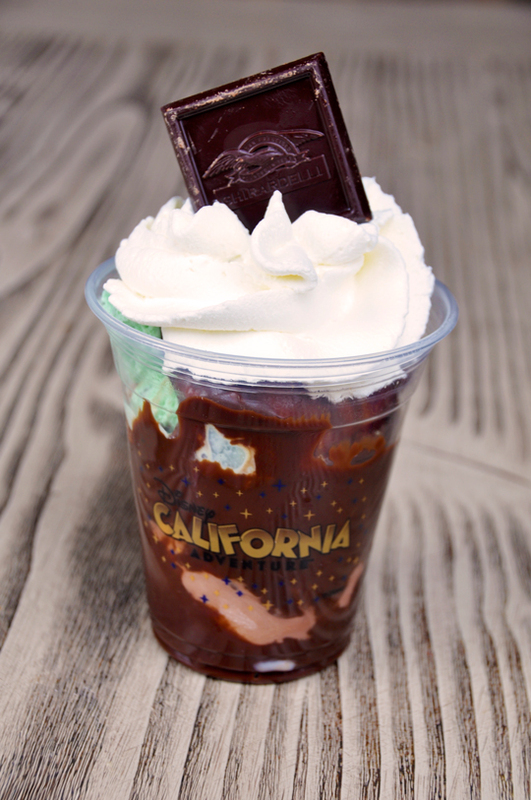 The Ghirardelli® Soda Fountain and Chocolate Shop features your favorite chocolate-inspired desserts, many of which are large enough to share. If you’d rather warm up with a hot drink, I recommend the Decadent Drinking Chocolate served with Biscotti. Chat with Crush from Finding Nemo! Wondering about Pixar’s soon-to-be-released film Finding Dory? Visit the park’s own Aquatorium where Crush will engage with guests using innovative hydrophone technology. Don’t forget the dark rides! Like Disneyland Park, Disney California Adventure Park offers a number of dark rides with queues at least partially covered. These include It’s Tough to be a Bug!, The Little Mermaid – Ariel’s Undersea Adventure, Monsters, Inc. Mike & Sulley to the Rescue!, Soarin’ Over California, Toy Story Midway Mania, and The Twilight Zone Tower of Terror. Make a splash! You’re already wet so why not make a splash as this play area inspired by A Bug’s Life. Hone your animation skills! 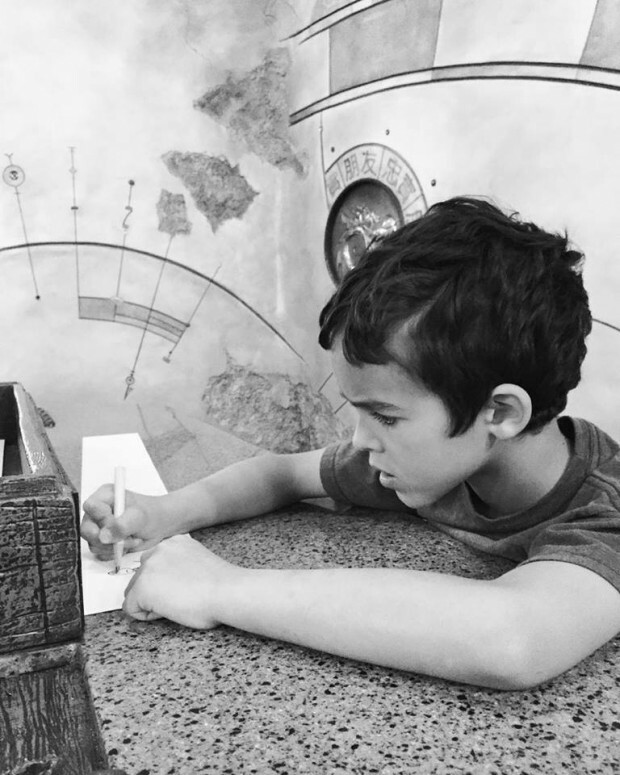 The Sorcerer’s Workshop is another hidden gem where kids can learn how to animate characters with engaging hands-on exhibits and the opportunity to draw and then animate their work of art. Seek reprieve in style at the Carthay Circle Lounge! One of my favorite places to sit down at the resort is inside the Carthay Circle Theatre, fashioned after the original. The lounge is located on the first floor and offers handcrafted cocktails and elegant appetizers in an ambient setting. Downtown Disney, Disney’s Grand Californian Hotel & Spa, and the Disneyland Hotel are my favorite places to spend time in outside of the parks. See a movie, get your game on at ESPN Zone, listen to live music, shop for items you won’t find anywhere else, and enjoy exquisite dining experiences at Downtown Disney. If the many restaurants at the resort are busy, you might try character dining at Storytellers Cafe, a special tasting menu at the Chef’s Counter at Napa Rose, or afternoon tea at Steakhouse 55. A rainy day at the Disneyland Resort just might be your most magical experience ever. Take advantage of the shorter lines, fewer crowds, and unique photo opportunities. For more inspiration on what to do at Disneyland when it rains, visit the Disney Parks Blog.